I need to have a shopping cart and Stripe integration done on my budding website. I am using the WooCommerce plugin on my WP site. I am not sure of a fair price for this work. I want to pay fairly and also not be taken advantage of. Can I get some feedback on one or both of these pricing questions? I can’t comment on SEO, but Woocommerce and Stripe is pretty standard so it shouldn’t cost much, provided you’re not expecting the freelancer to create a huge number of products and the theme doesn’t require much tweaking to accommodate Woocommerce. If at all possible, only hire someone who can demonstrate experience doing this. 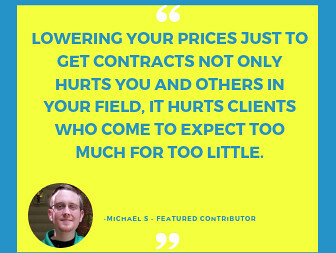 You could hire somebody to consult you on pricing of your project. Not sure if it is fair to expect to get free advice in the forum. 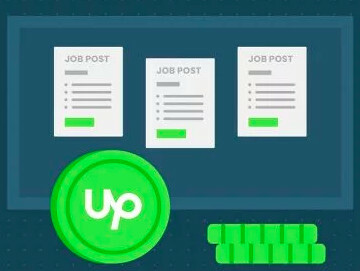 Thanks, Martina, I called customer support inquiring about the best way to post a job considering that I am open to negotiation on the cost and that does not seem to be an option onUpwork. The rep suggested two options and posting this question to the community was one of them. I'd advise that you check our Hiring Headquarters for some helpful articles about writing great job postings and figuring out optimal budgets or rates for your project. Hopefully, you'll be able to find some great candidates to complete your project. Thank you. What's the best way to have them to demonstrate their experience? Hire multiple freelancers to work on this. Give them the same assignments. Or ask different freelancers to work on different tasks. Continue working only with the ones who provide you with the best value. Even after they have provided only an hour or two of work, you should be able to discern differences between them. Which freelancer accomplished a lot in that time? Which freelancer did very little? With hourly contracts, you can stop working with any freelancer at any time, once you decide on which freelancers are the best people for your project. Ask them for URLs of sites they've worked on, as part of their proposal. 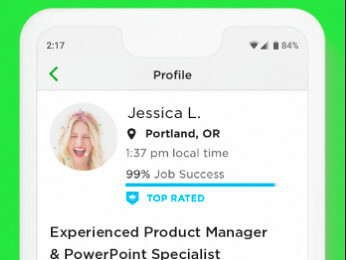 Of course, they could make this up, but if it was for an Upwork client, then it should appear in their work history.